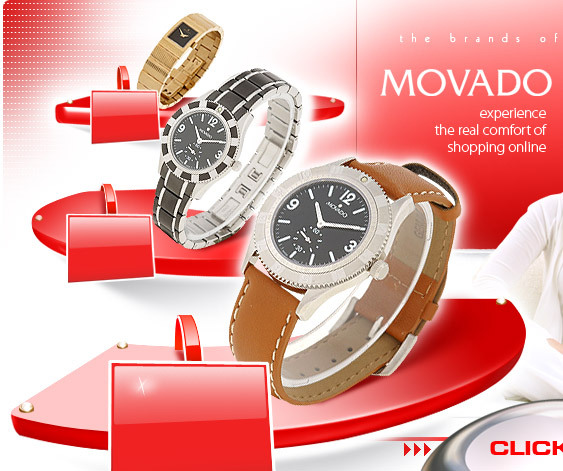 Movado is surely one of the watch industries most popular and well-known brands. Since their beginnings in 1881, this watch maker has shown innovation and creativity in their watch designs, and that has been widely celebrated by their clients. Modeling their timepieces after fine jewelry, and adorning them with such elements as fine grade leathers, 18 carat gold, and diamonds is a huge aspect of their appeal. Of course, the styling of the Movado watch is always complimented by their superior craftsmanship and quality. The Movado watch is all Swiss made and crafted carefully, resulting in accuracy and reliability. These traits and the features which make Movado so popular have drawn the attention of watch company analysts, International Watch Club. International Watch Club was founded in 2006, and is an information gathering house, for more than 300 watch brands. 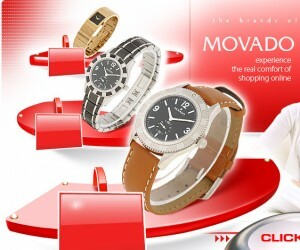 The site, International Watch Club.com offers information watch enthusiasts and dealers, alike. Because of Movado’s enormous success and quality engineering, the International Watch Club, now offers information, which can help you learn more about Movado watches. Whether you are a watch collector, a dealer, or just someone wanting more detailed info on Movado watches, you can find it at this site. Travel there, to find your perfect Movado watch.